Is this the participant's first TechGirlz event? My child, whose name is listed above, has permission to participate in TechGirlz programs during the current school year. Indemnity and Waiver of Claim: I acknowledge that as a condition of the Student participating in any of the programs or activities, I agree to indemnify and hold harmless TechGirlz, its volunteers, and the owners of the place where the program/activity is being held, from any liability arising out of the above mentioned program or activity. Photographic Image Use: I do give permission for photos or videos to be posted on TechGirlz.org, approved partner websites, or for press related purposes. 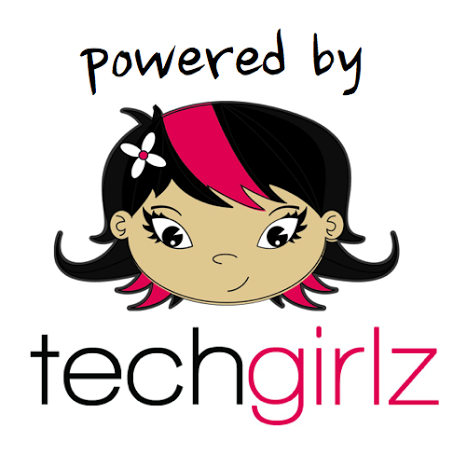 No last names will be used on TechGirlz website. I understand that typing my name above constitutes a legal signature confirming that I acknowledge and agree to the above Terms of Acceptance. TechGirlz workshops are led by volunteers who donate their time and money. We ask that you respect their donation by giving us 48 hours notice for cancellations. TechGirlz strives to keep all of our workshops free. By clicking this button, you agree to the cancellation policy.